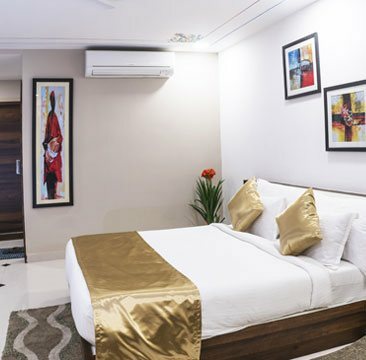 Hotel Kingfisher Udaipur, a fine boutique hotel in Udaipur welcomes you to a fresh atmosphere and ultra amazing ambience. The Magnificent and Majestic View of the Lake City add to the Appeal of the property, making it one of the best luxury hotels in Udaipur. We have a wide array of rooms for esteemed guests including the standard and Budget Rooms. Our mission is to completely delight and satisfy our guests with all the ultra modern amenities and comforts. We are committed to making a difference every day. 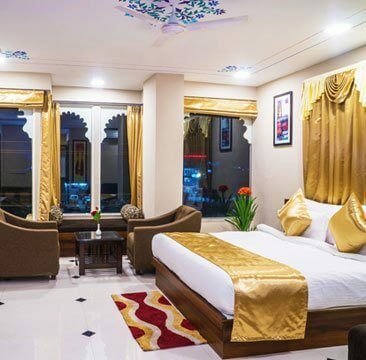 We provide Unique Experiences among all deluxe hotels in Udaipur, for our ultra unique guests. 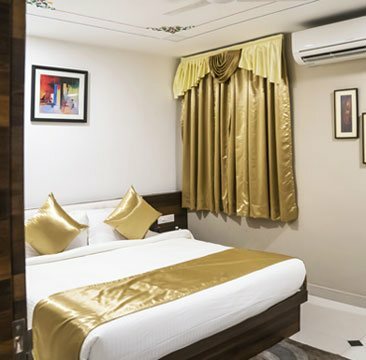 We aim to meet the highest standards in location, accommodation, services and anything and everything possible for their guest’s comfortable stay, making it best family hotels in Udaipur. 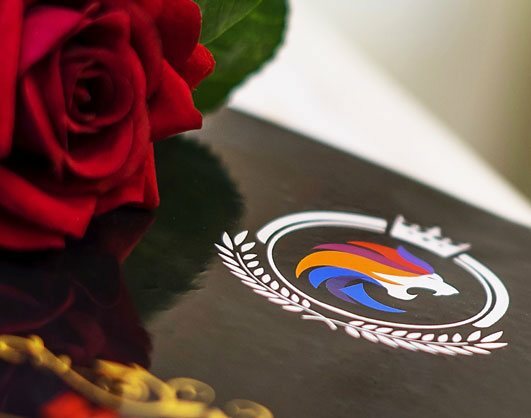 We always put hospitality services on the highest level in order to satisfy the demands and expectations of our guests. Most friendly and helpful receptionist ever, so lovely and great first impression of hotel. Couldn't have been more sweet, giving me directions to a function I was attending along with a helpful map, ensuring parking in car park and facilitating an early check in. If nothing else had gone right with hotel this lady ensured I would have left with a good impression. Fortunately everything about the hotel was exceptional, and I don't give praise lightly. It was clean, stylish, roomy with excellent service in both bar where we had lunch and restaurant where we had dinner. Surprised by how Good this Hotel was. Nice interior and best facility they provide. My room was very nice & spacious. Food quality is very good. I recommend this Hotel for everyone. Nice, clean, friendly place in a good location. Great location, helpful staff, nice rooms and Very good stay very helpful staff. © 2017 Hotel Kingfisher Udaipur. All Rights Reserved. Designed By Shoolin Design Pvt Ltd. Managed by Hotshot Hotelier.